SAVCA pro-actively lobbies on behalf of the industry and its members. The association offers its members access to training and education, industry networking events & industry research. help grow your investment portfolio. 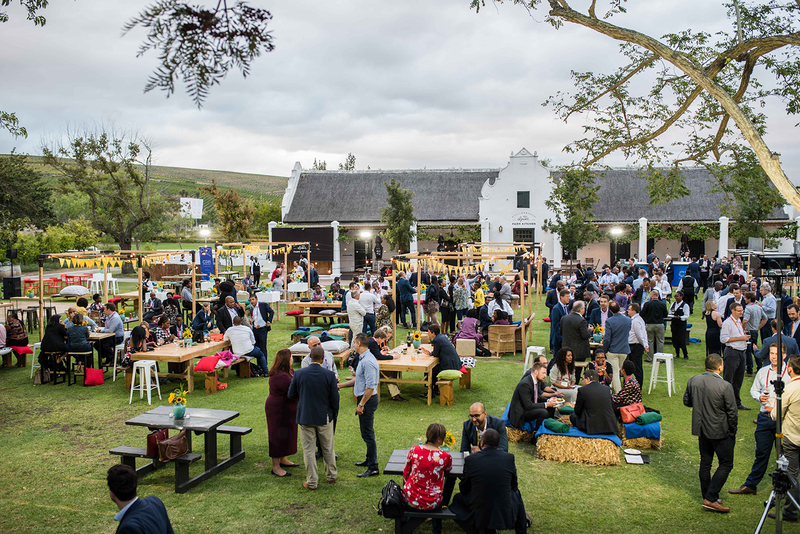 The Southern African Venture Capital and Private Equity Association (SAVCA) is a non-profit industry association, representing 160 members in Southern Africa, who collectively manage more than R170bn in assets. SAVCA promotes Southern African private equity by engaging with regulators and legislators on a range of matters affecting the industry; providing relevant and insightful research on aspects of the sector; offering relevant and informative training on private equity; and by creating meaningful networking opportunities for industry players. 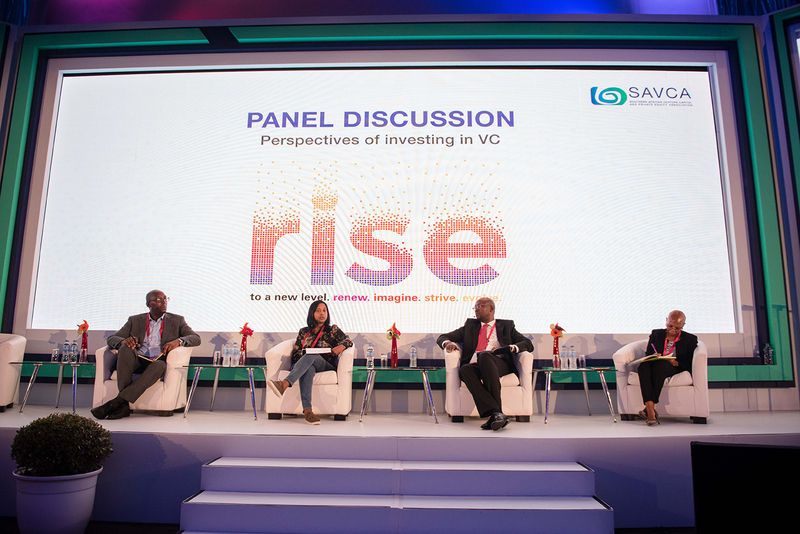 SAVCA has endorsed and adopted the new International Private Equity and Venture Capital Valuation Guidelines, formulated by AFIC, BVCA and EVCA and endorsed by a number of other associations worldwide. 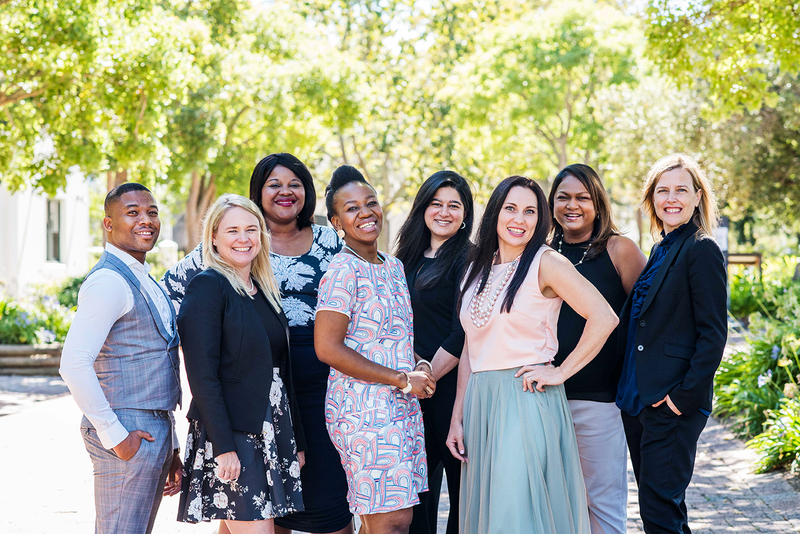 If you are looking for private equity or venture capital investment for a business or concept, please refer to the SAVCA membership matrix which provides high-level information on the investment preferences of our members. By reviewing this matrix, you would be able to identify which SAVCA member(s) you could potentially approach. Are You In Need Of Capital ? If you are in need of capital for your business, consult the SAVCA member directory available on this website. Before contacting any of the venture capital and private equity fund managers, please do thorough research to be certain that their investment mandate matches your need. Fund managers will respond only to clear, well-considered proposals.